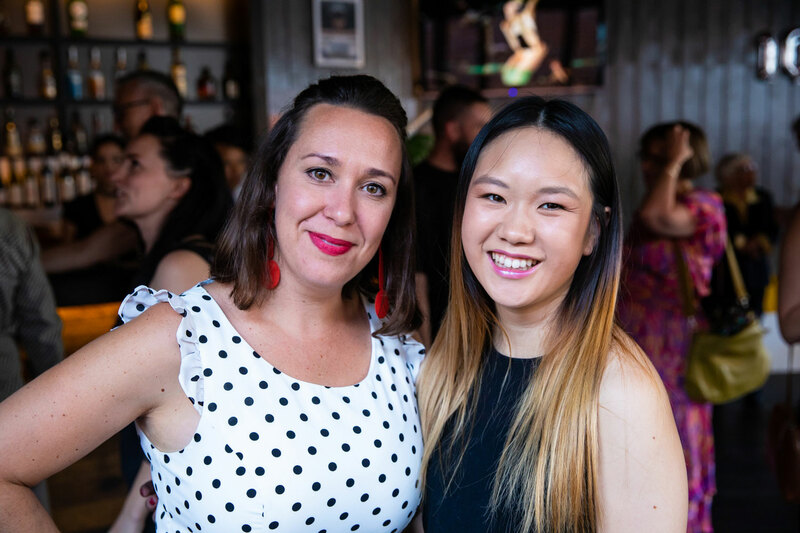 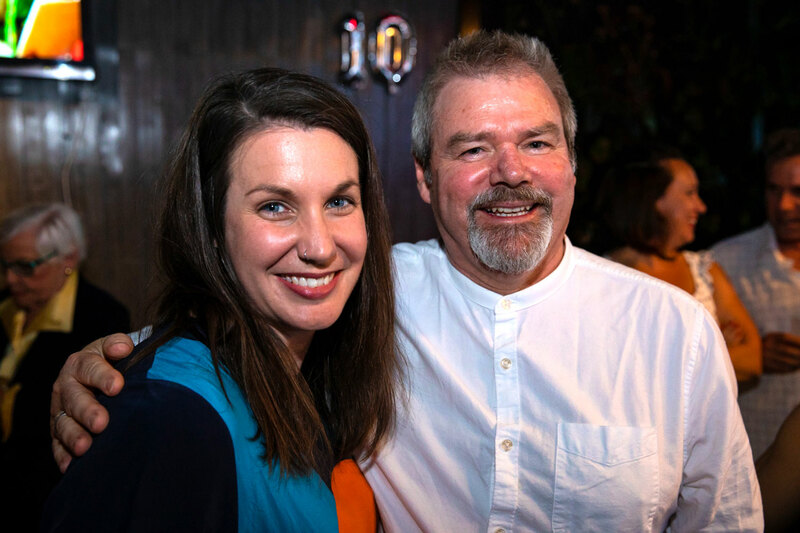 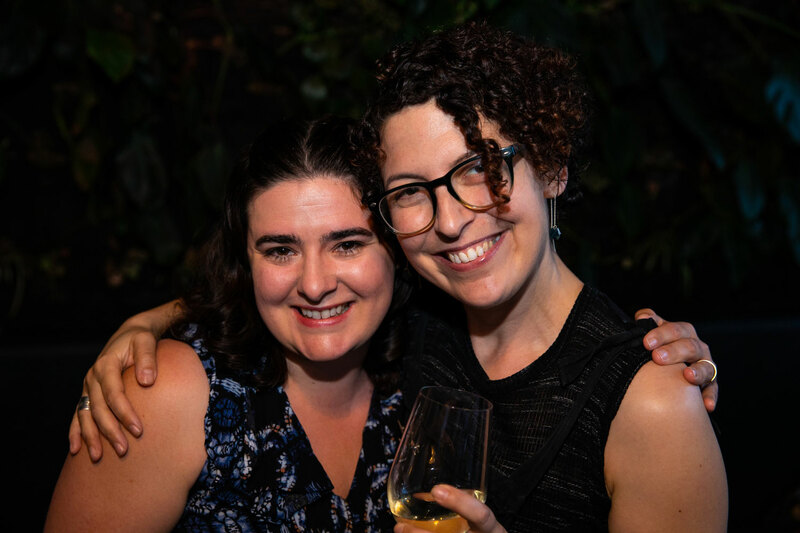 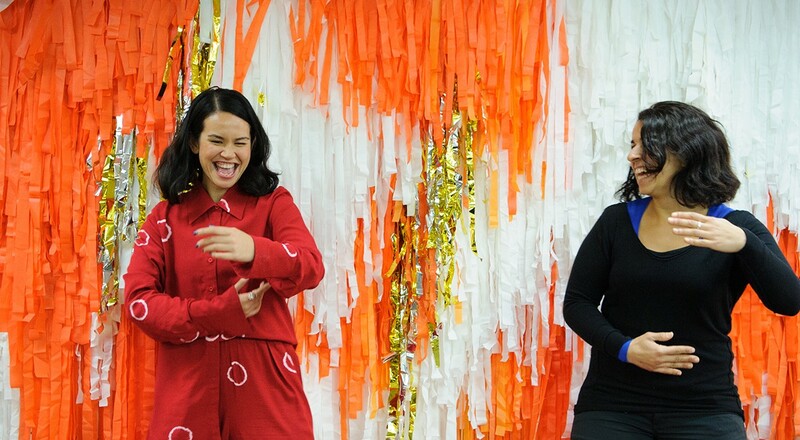 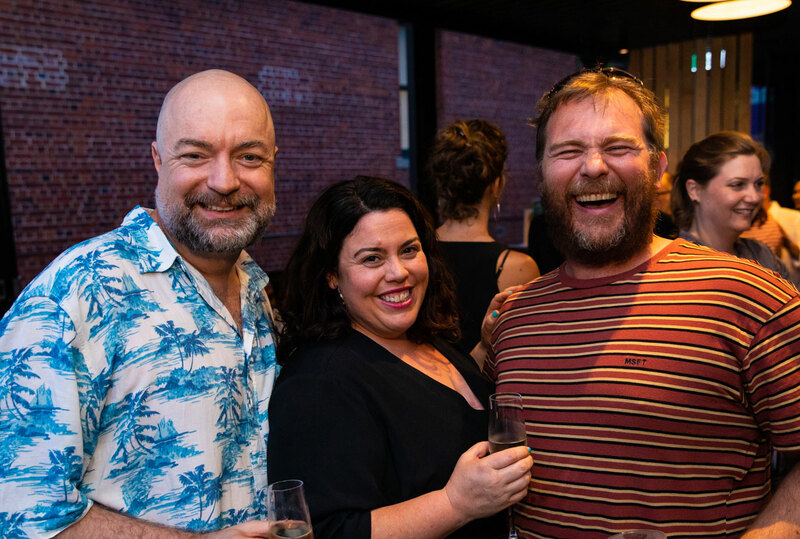 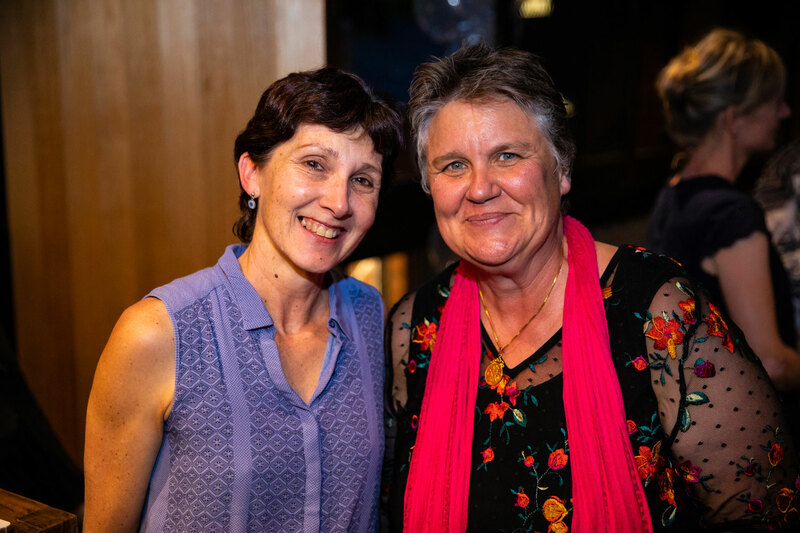 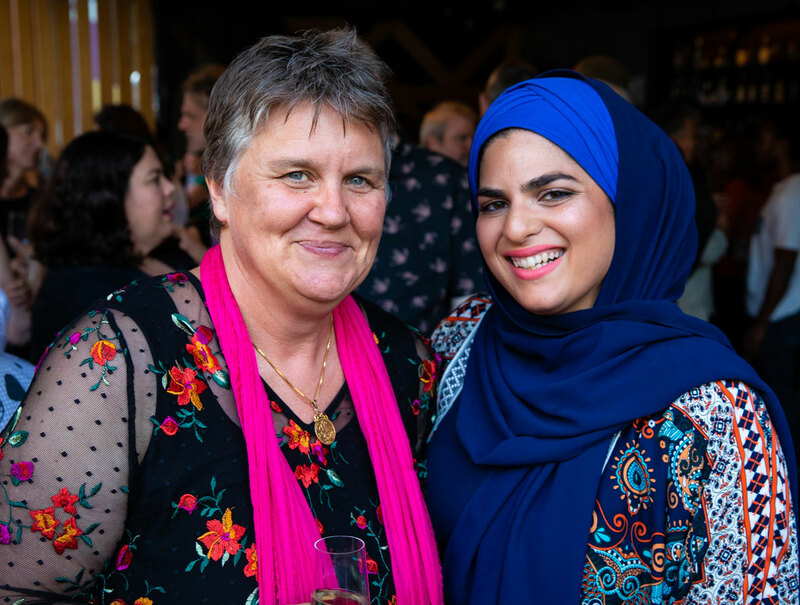 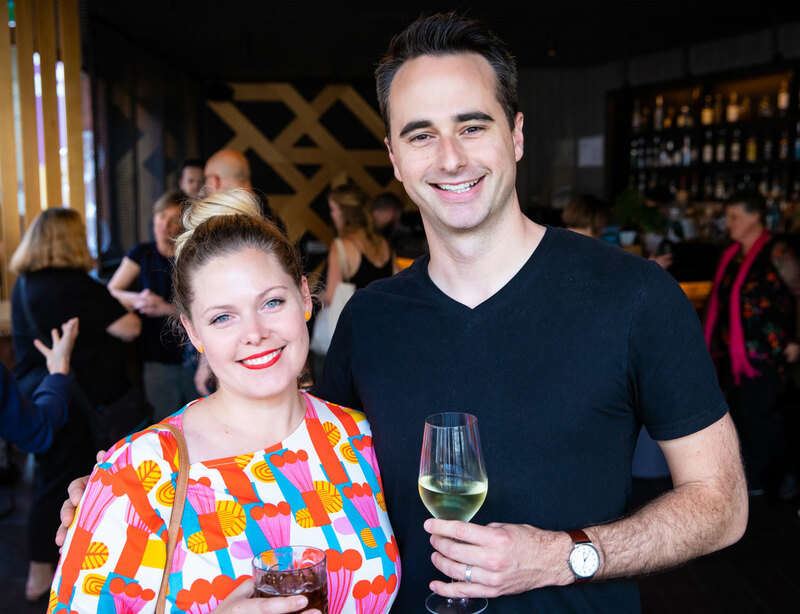 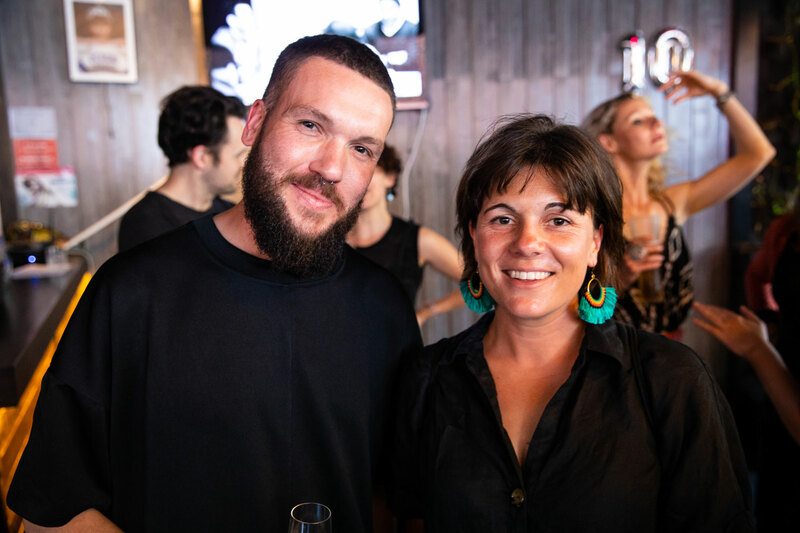 On Thursday 15 November, industry peers, artists, friends and colleagues gathered on a hot night to celebrate Performing Lines WA’s tenth anniversary and bid an official farewell to former Senior Producer, Fiona de Garis. 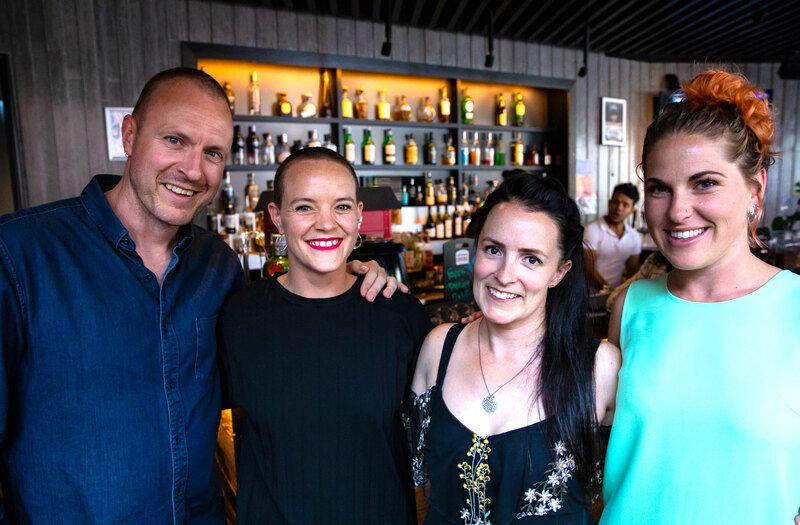 We were joined by special guest and founder of Performing Lines, Wendy Blacklock, as well as General Manager Megan Roberts and Marketing Manager Thom Smyth, our Perth-raised, Sydney-based colleagues. 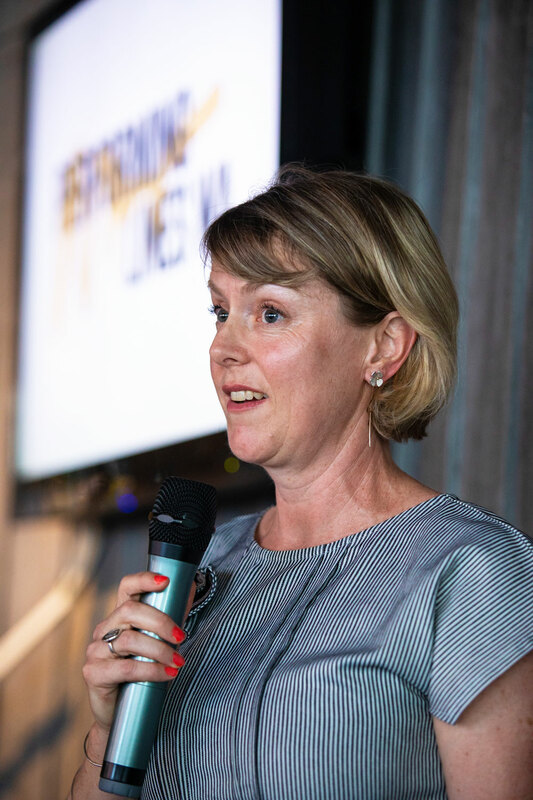 Senior Producer Rachael Whitworth made a fitting tribute to Performing Lines’ decade of producing transformative performance in WA. 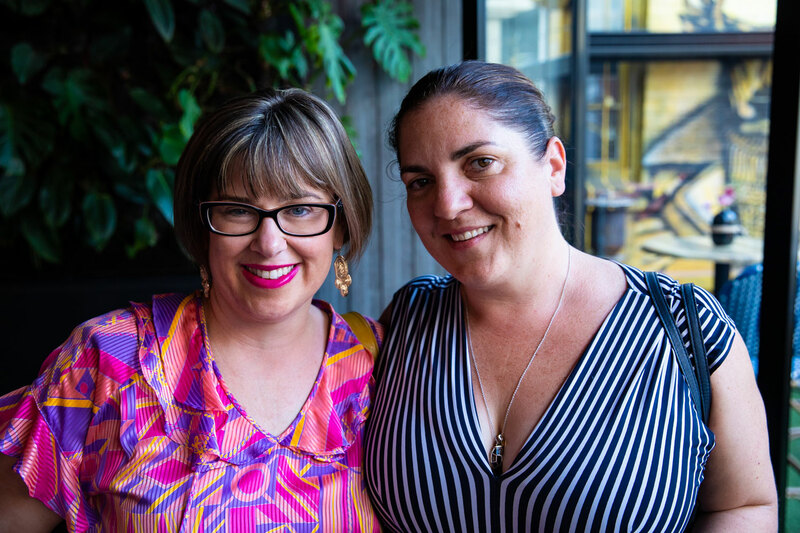 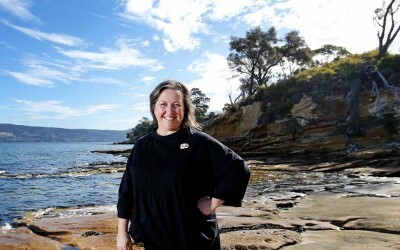 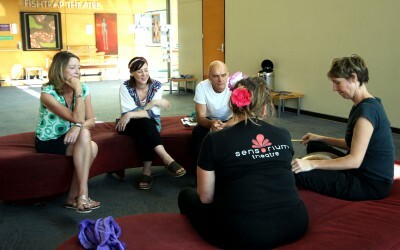 “We are driven by a desire to inspire change through practice,” Rachael said. 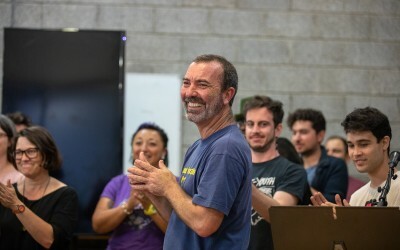 Transformation is our key driver, whether that be in an artist’s practice, spotting a gap in the industry, pushing presenters to program something they may have never presented before, or surprising an audience with the unexpected. 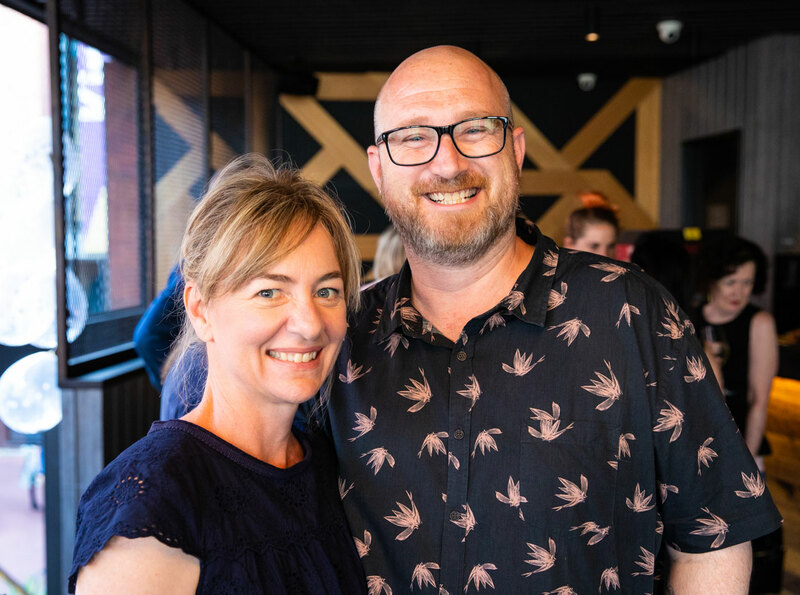 Following the successful completion of the MAPS initiative in 2016, Performing Lines WA has transitioned to a flexible and responsive producing model, allowing the company to go where the need is greatest. 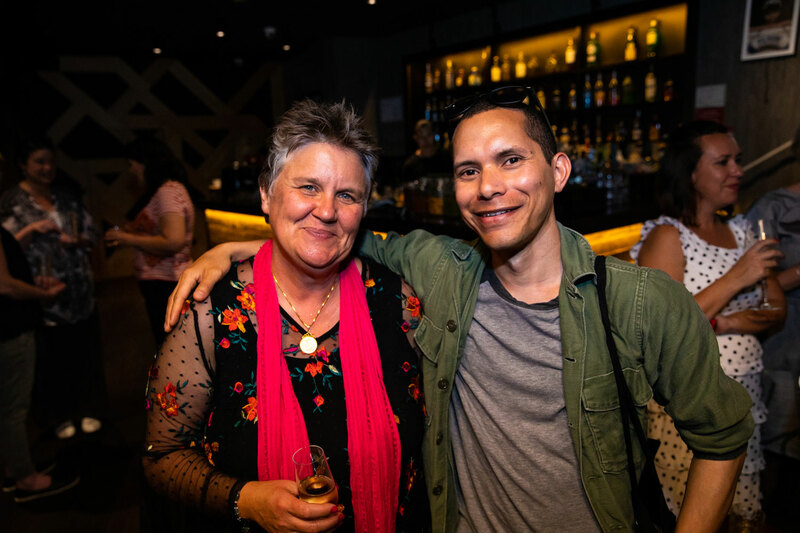 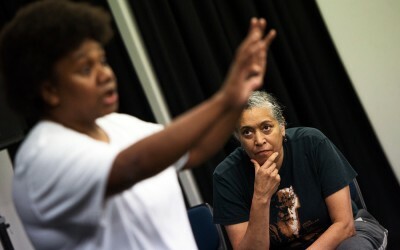 Taking on new and bigger projects, we have expanded our reach to profile the amazing work of Western Australian artists on national and international stages. 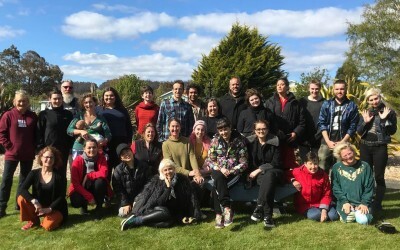 Over the last ten years, we have championed artists and arts industry professionals, supporting the creation and delivery of more than 50 original projects. 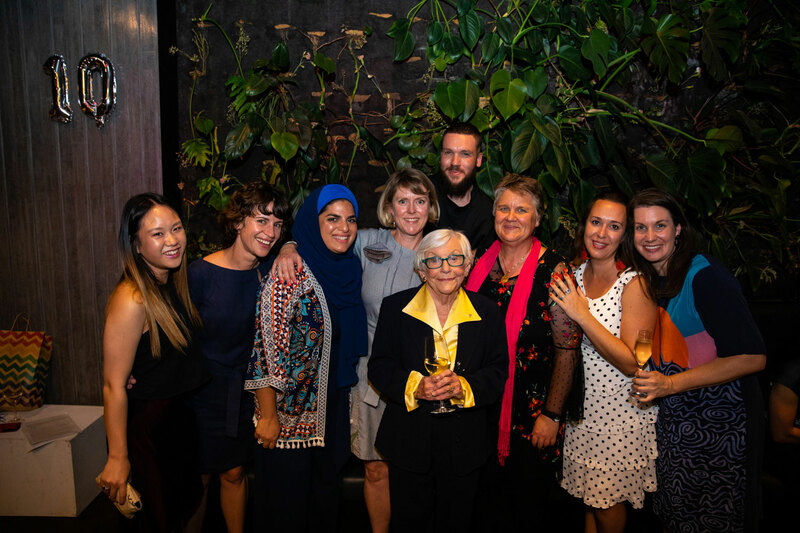 Through paid opportunities during the development and presentation of these projects, we have helped to ensure more sustainable careers for artists and arts workers around WA. 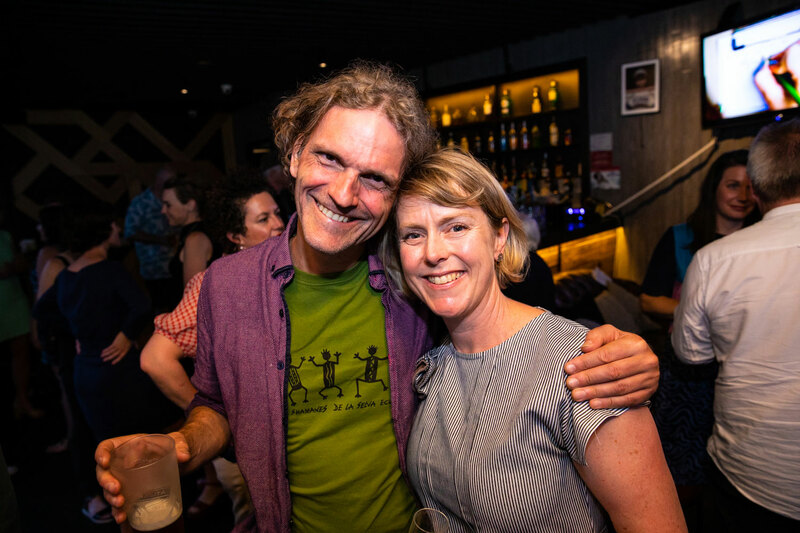 Thanks to the ongoing support of the WA State Government, through the Department of Local Government, Sport and Cultural Industries, we remain the only funded “producing services” model for independent artists in Australia. 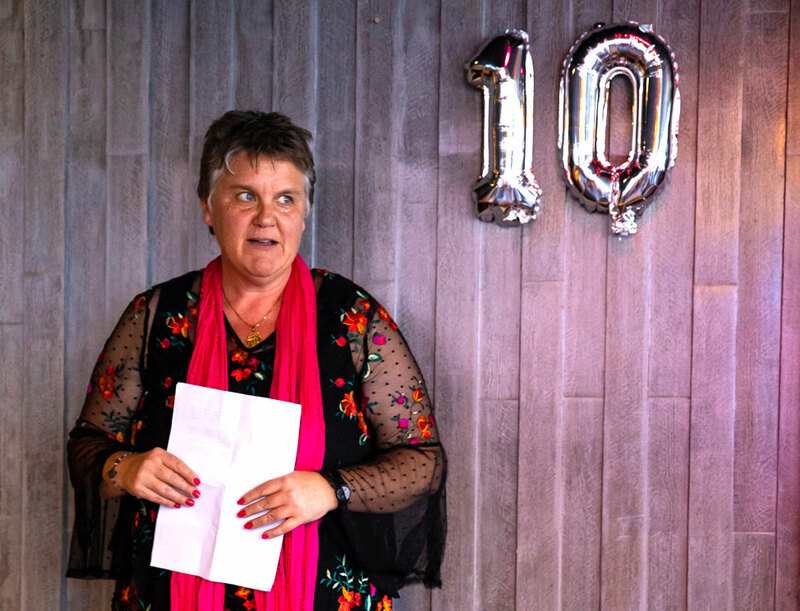 This important milestone was celebrated by Fiona de Garis, reflecting on her time at the helm of the company. 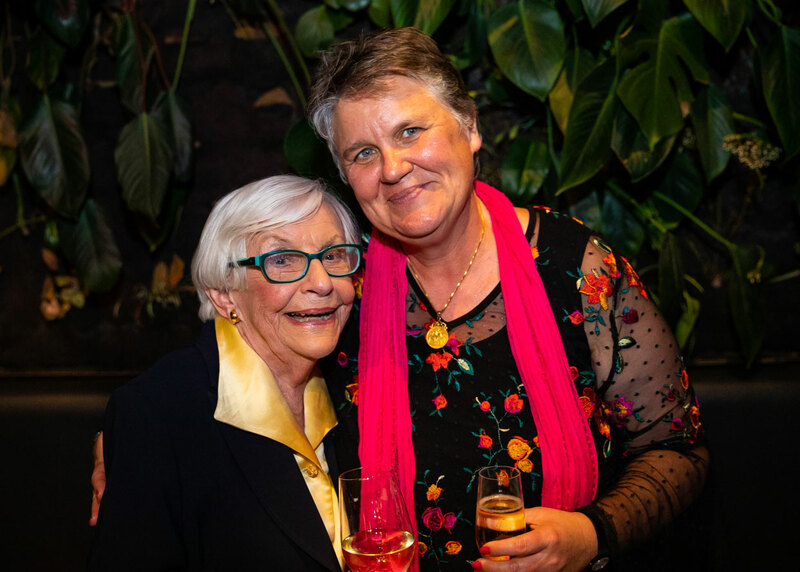 “I am grateful for the amazing opportunity I was given when the hopes, dreams and strategies of so many people were entrusted to my care,” said Fiona. 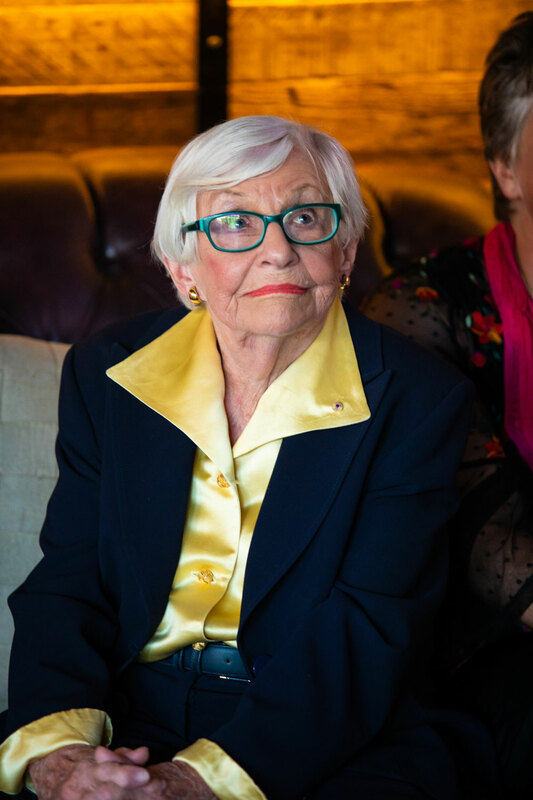 One of my most profound learnings from my almost ten years at Performing Lines WA, is understanding the incredible results in creativity and innovation that come when constraints and freedom are somehow held side by side. 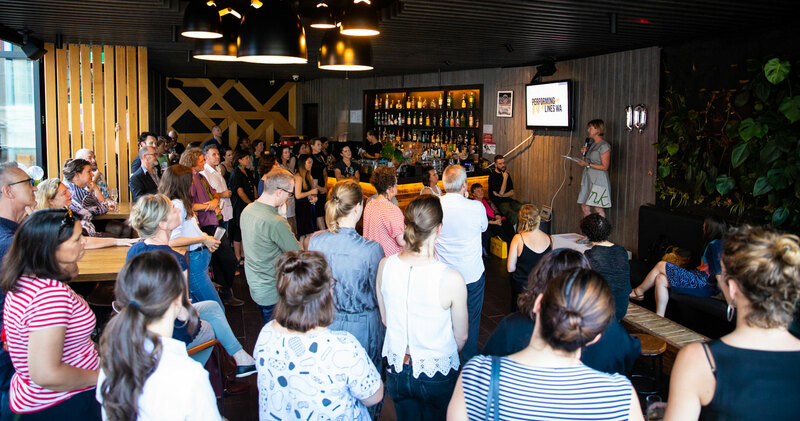 Leading up to the event, artists we worked with and industry peers were invited to reflect back on their relationship with Performing Lines WA. 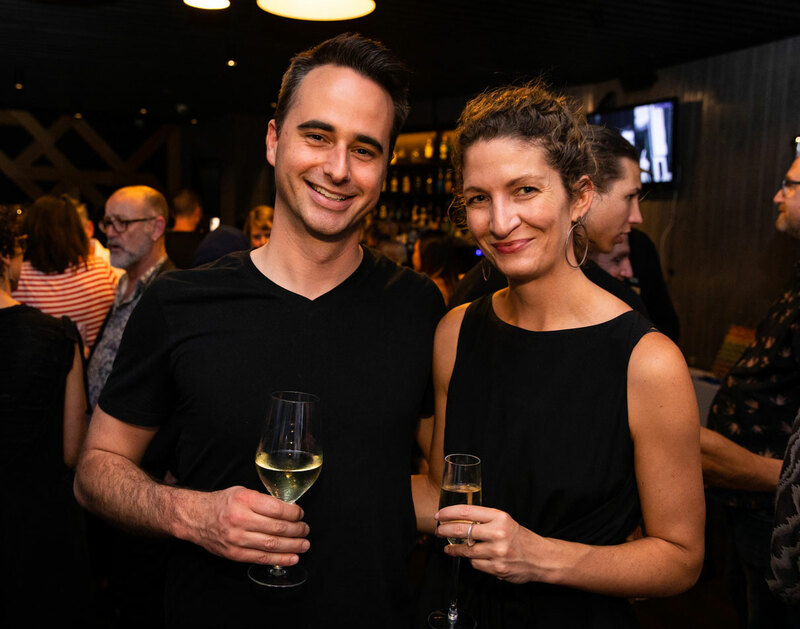 In this short video, they share what they think is so unique about Performing Lines WA and the role we have played over the last ten years. 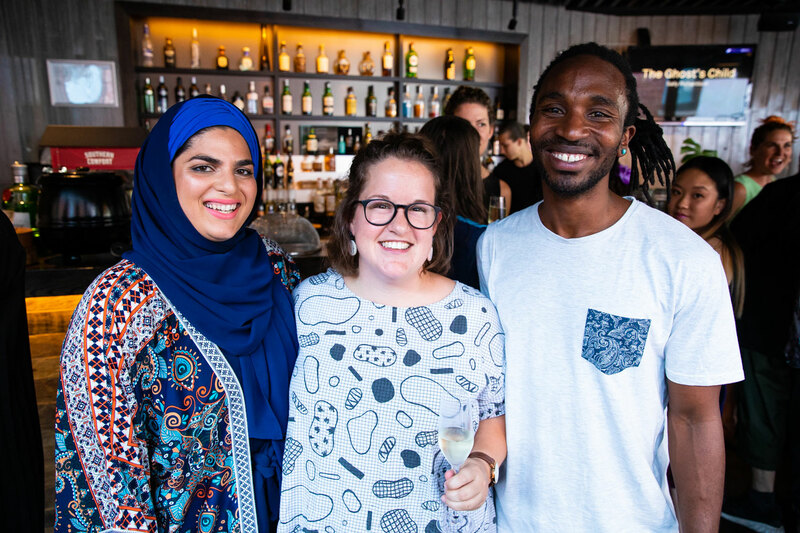 The artists, our colleagues and the team celebrated the past ten years, raising a glass to the 90 more to come!